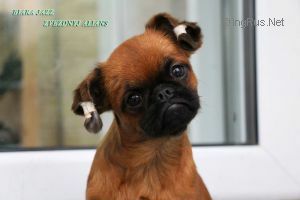 BIARA JAZZ ZVEZDNYJ ALIANS - World Pedigree DataBase Griffon Bruxellois, Griffon Belge, Petit Brabancon, Griffon Bruxellois, Griffon Belge, Petit Brabancon Pedigree DataBase. 2011 Jun. Ch. Russia, Ch Rus, Ch.